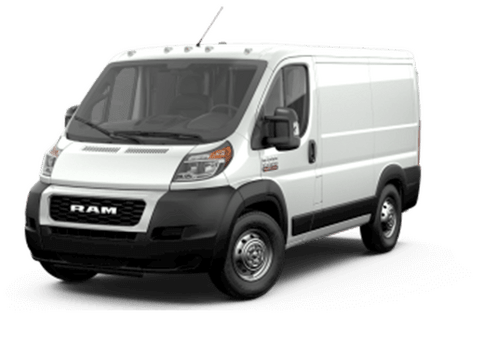 Large and small businesses alike need premium commercial vehicles that can go the distance and get the job done. 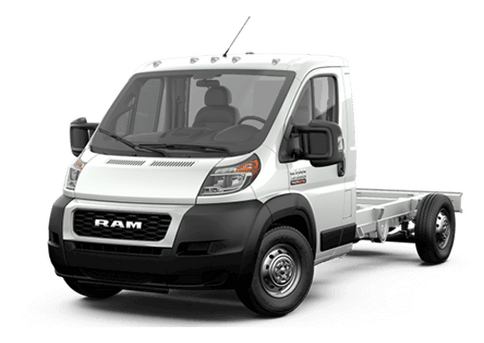 Fortunately with the 2017 Ram 5500 Chassis Cab in Lake Elmo MN, those shopping for a single vehicle or an entire fleet of commercial models can find plenty of upfit-friendly options. 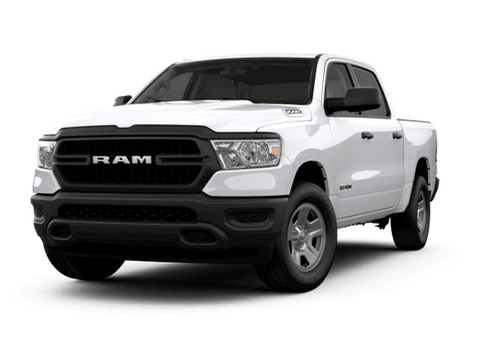 The Fury Ram Truck Center offers a selection of new Ram 5500 Chassis Cab models that can meet the needs of businesses in the Twin Cities area. 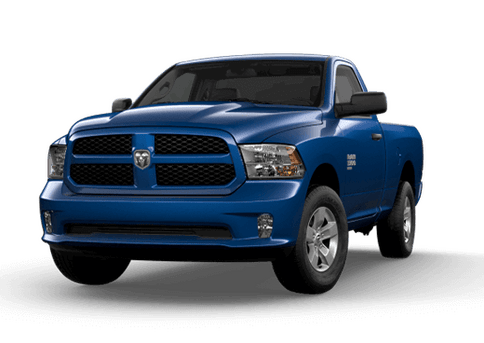 The 2017 Ram 5500 Chassis Cab is available in three trim levels (Tradesman, SLT, and Laramie) and in two main cabin styles (Regular and Crew Cab). 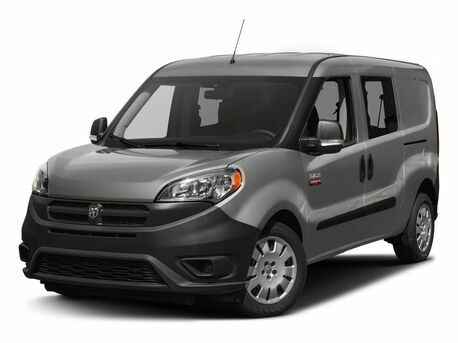 The Tradesman Regular cab offers no-frills capability and seating for up to three passengers, while Crew Cab models can hold up to six passengers. Different axle lengths and wheelbase sizes are also available.  To learn more about models of the 2017 Ram 5500 Chassis Cab currently available at our dealership, view current inventory, fill out the form on this page, or contact a member of the Fury Ram Truck Center sales team. There are two engine options available on the 2017 Ram 5500 Chassis Cab. A gasoline-powered 6.4-liter HEMI V-8 generally delivers 370 horsepower, with up to 410 horsepower available at 5,600 rpm under 10,000 pounds GVWR. 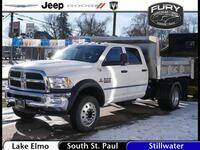 With 429 pound-feet of torque it offers excellent towing and hauling capability. The diesel engine option on the 2017 Ram 5500 Chassis Cab is a Cummins 6.7-liter engine that delivers best-in-class 325 horsepower and 750 pound-feet of torque. When properly equipped, select models of the 2017 Ram 5500 Chassis Cab have a max trailer weight of 30,600 pounds and a GCWR of up to 38,500 pounds. In addition to serious towing and hauling potential, the 2017 Ram 5500 Chassis Cab in Lake Elmo MN brings other advantages to the road. These trucks are upfitter-friendly, thanks to industry-standard frame lengths, and no components or lines above the rear frame rails. All 2017 Ram 5500 Chassis Cabs come standard with air conditioning, tow hooks, an auxiliary audio jack. Shoppers can also order models with front park assist, a heavy-duty front suspension, and speed limiters. For more information on the 2017 Ram 5500 Chassis Cab at the Fury Ram Truck Center, fill out the form on this page. 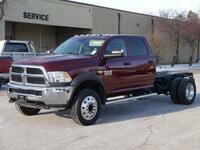 Interested in a 2017 Ram 5500 Chassis Cab?